LIC (Life Insurance Corporation of India) has recently released the recruitment notification for the post of Assistant Administrative Officer (AAO). By conducting this recruitment process, LIC is going to fill 590 Vacancies through this process. The 590 Vacancies will be filled through various stages of the LIC Recruitment Process (Prelims & Mains Examinations). The Preliminary Examination of the LIC AAO 2019 will be held (tentatively) on 4th & 5th May 2019. 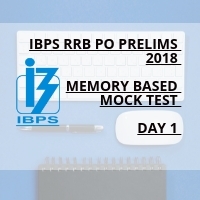 Candidates becoming shortlisted by attending Prelims – Mains – Interview phases are to get the pay-out of Rs. 32795/- (basic pay) per month in the scale of Rs. 32795- 1610(14) –55335– 1745(4) –62315. 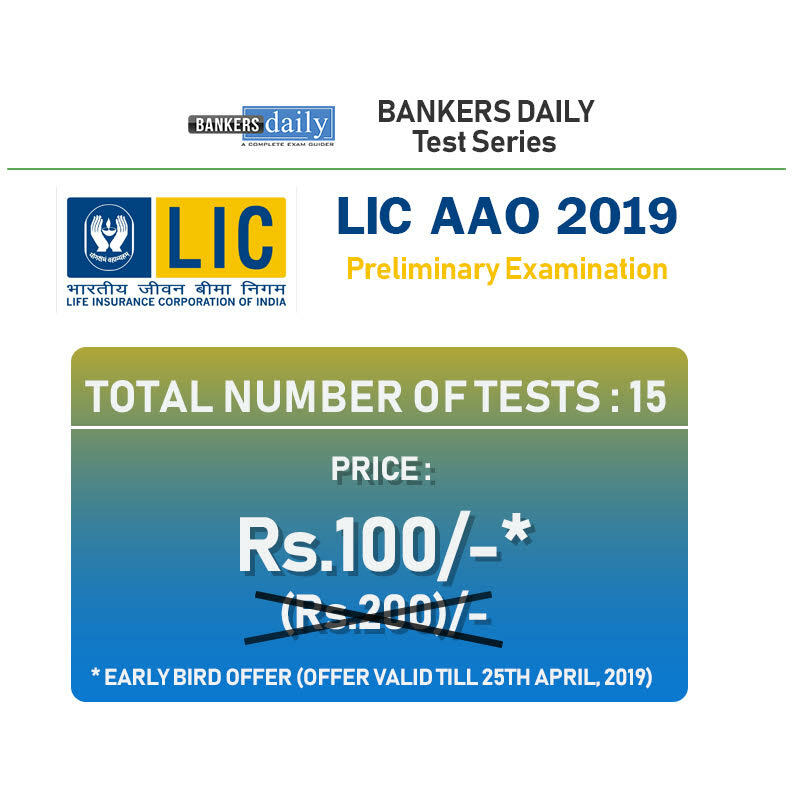 To make the preparations of the LIC AAO Prelims Exam 2019 fruitful, We at Race Institute & Bankersdaily have prepared 15 High-Quality Mock Tests for the LIC AAO 2019 Prelims Exam. Also, this time, LIC has already mentioned the Minimum Cut-off Marks which needs to be obtained in the separate section. English Language section will not be counted towards the final selection to the Mains Exam for the LIC AAO 2019. 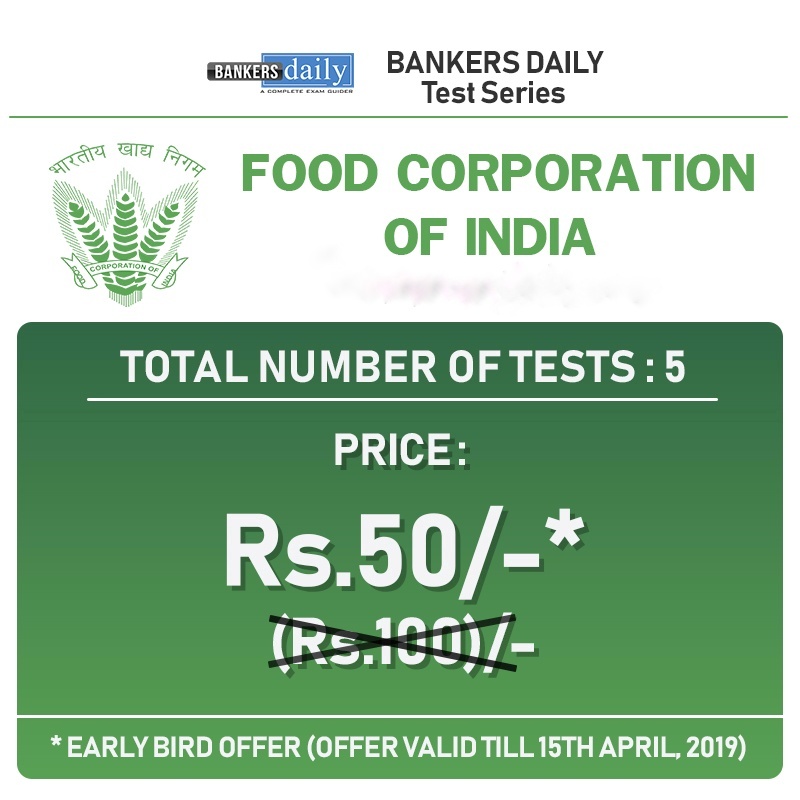 The tests were made based on the recent examination trends and this test will be based on the changed exam pattern as that of LIC AAO 2019. 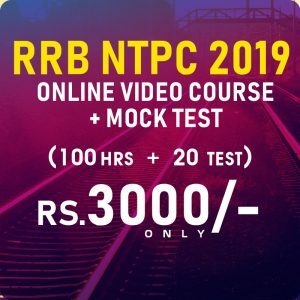 Aspirants who are preparing for the LIC AAO 2019 can take the preliminary examination mock tests and can increase their proficiency and can increase their chances of appearing for the mains examination of LIC AAO 2019. 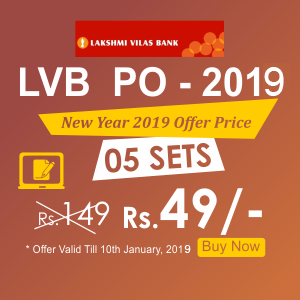 Follows the Same Exam Pattern as that of LIC AAO. This whole package will help the aspirants to steer the aspirant’s aspirations & preparations to a different arena. Questions are prepared by the Expert R & D Team of RACE Institute based on the Recent Examination Trends and NEW PATTERN QUESTIONS. 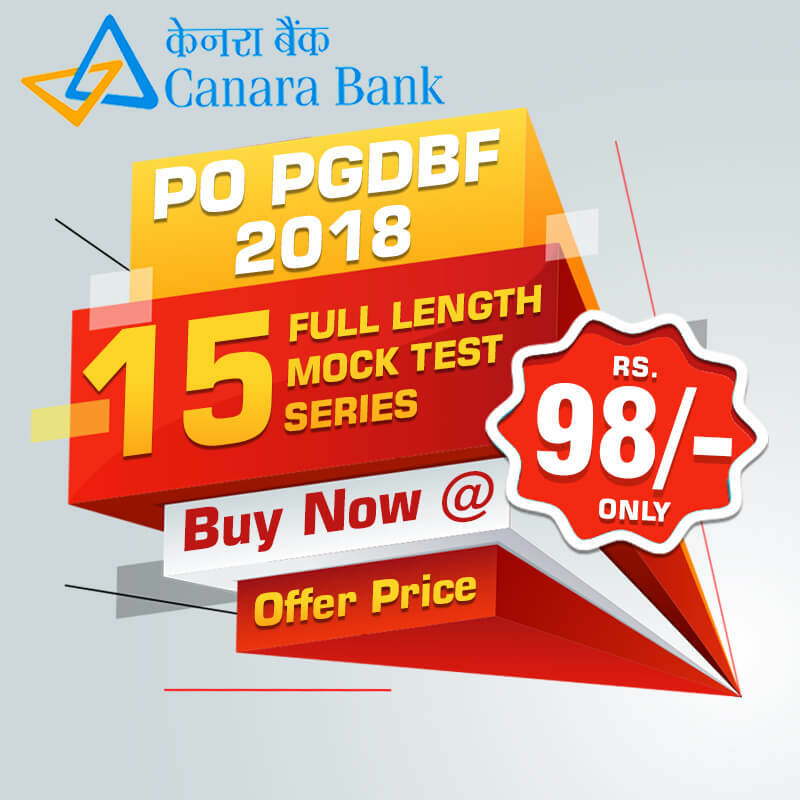 We are proud to say that the questions you will prepare in this Online Mock Test Series are having the high chance of appearing in the LIC AAO Prelims Exam 2019 as well. 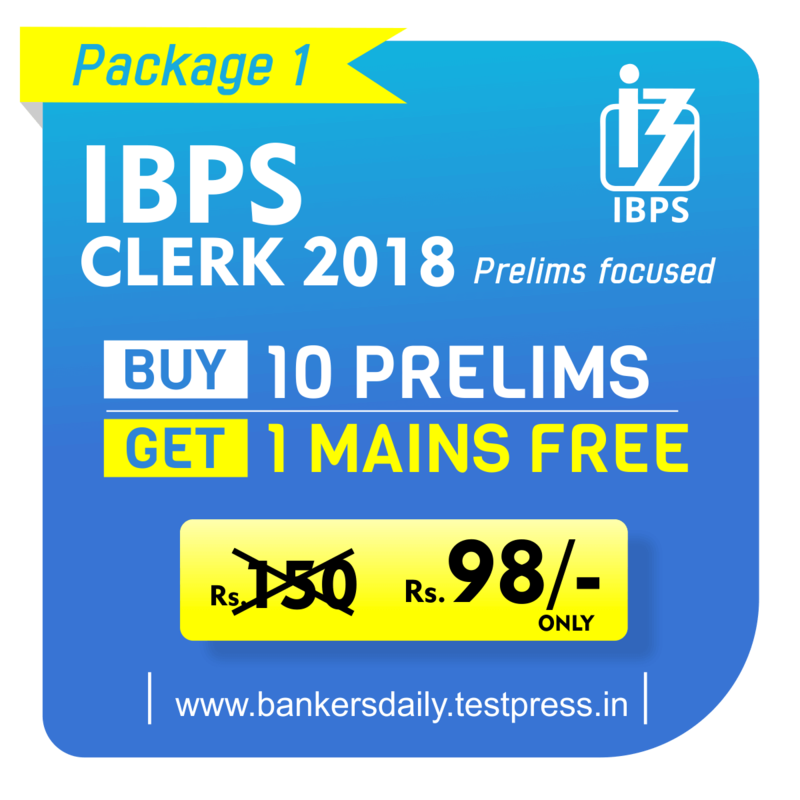 Aspirants can BUY the LIC AAO 2019 – Online Prelims Exam Package from our Bankersdaily Store which is provided in the link.